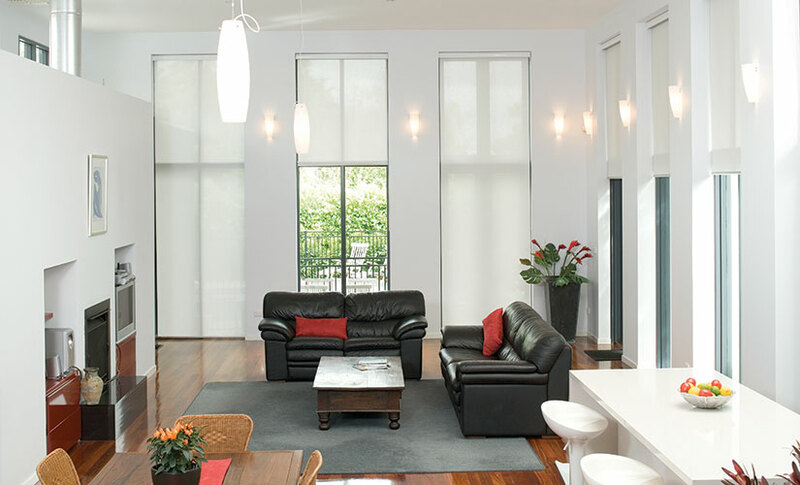 Here at Southern Blinds and Awnings Mittagong we supply an extensive range of blinds across the Southern Highlands, Wollondilly, and South Coast to suit any situation and decor. Our experts take into consideration what sun control you require, the style of your windows and your decor as well as your budget. 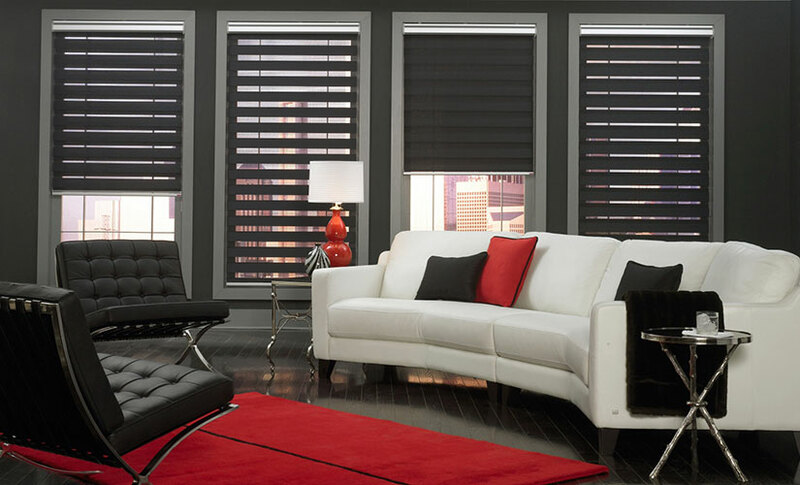 So talk to us about blinds – the experts in sun control! Roller blinds are a simple, stylish and unobtrusive window treatment that provide great privacy and sun protection. 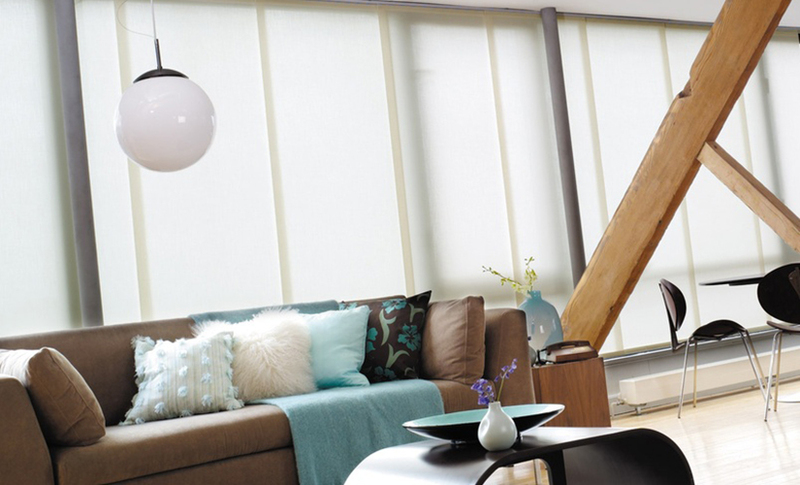 Available in a huge range of longlasting fabrics, your roller blinds can even be motorised and remote control. Roman blinds combine the elegance and softness of fabric with a sleek and contemporary look. Roman blinds provide effective and cost efficient insulation against heat, cold and sound as well as excellent privacy. With modern engineering, Roman blinds are durable and easy to operate. 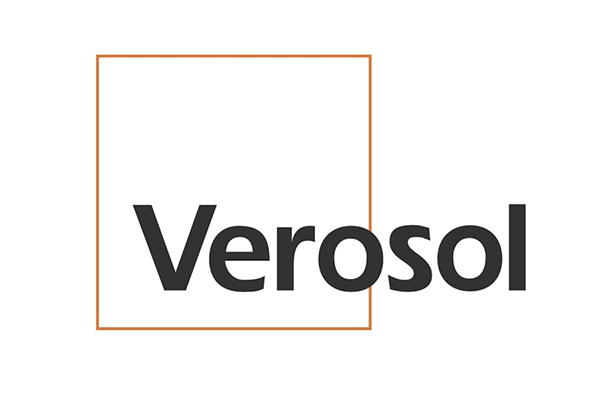 Venetian blinds, whether timber or slimline aluminium, offer both classic style and the ultimate flexibility in regulating light, glare and UV penetration. Available in a wide range of durable materials, colours and blade widths, Venetian blinds make a great visual feature that complements your decor. 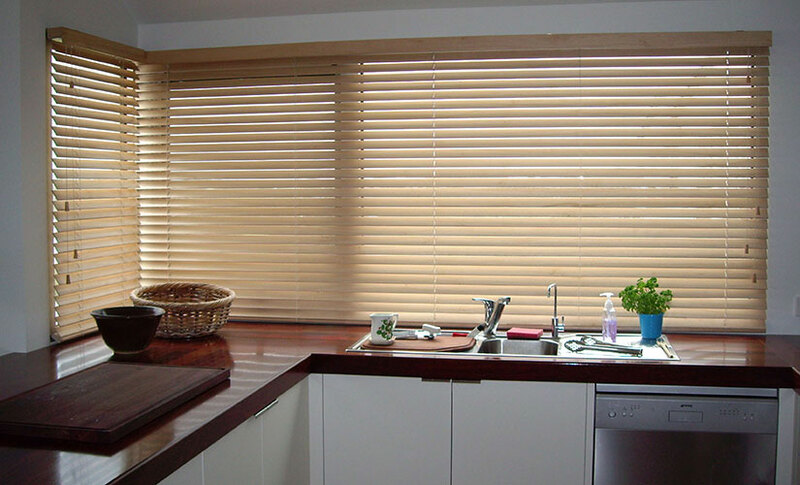 Pleated blinds come in a variety of screen densities and shapes and are so versatile they can fit almost any shape of window including arched, circular, triangular and asymmetric. 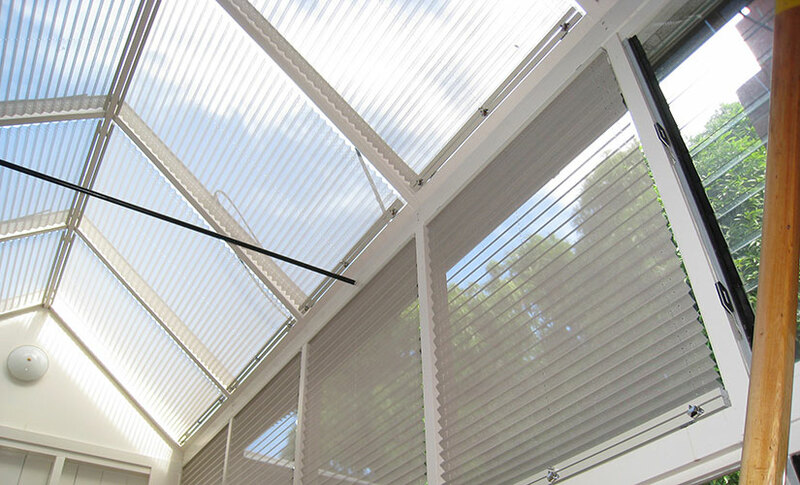 Motorised pleated blinds are especially ideal for unusual and hard to reach windows such as skylights and conservatory ceilings. Panel glide blinds are an ultra sleek, ideal solution for large expanses of window, patio or sliding doors or even as room dividers in large spaces. Available in two, three, four or five channel tracks and a wide range of fabric styles and colours, panel glide blinds provide excellent light and shade control and are easy to operate. 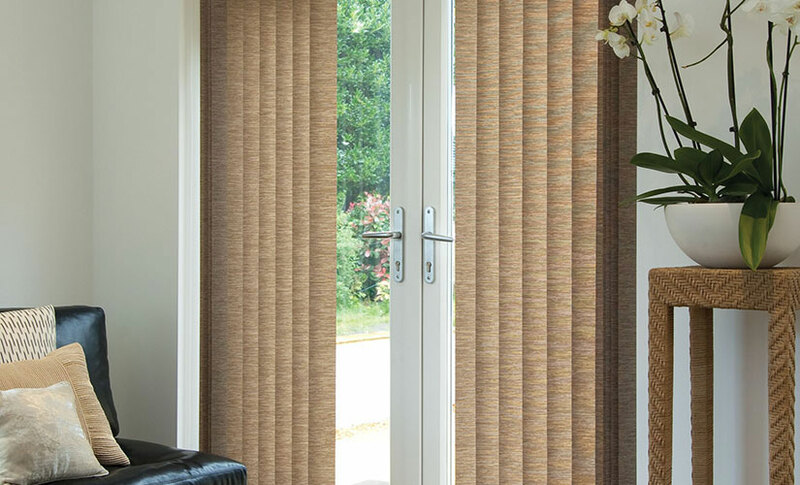 Vertical blinds are a flexible and longstanding favourite window covering. Gliding to the lightest touch, vertical blinds combine an elegant streamlined look with excellent control over light and heat. 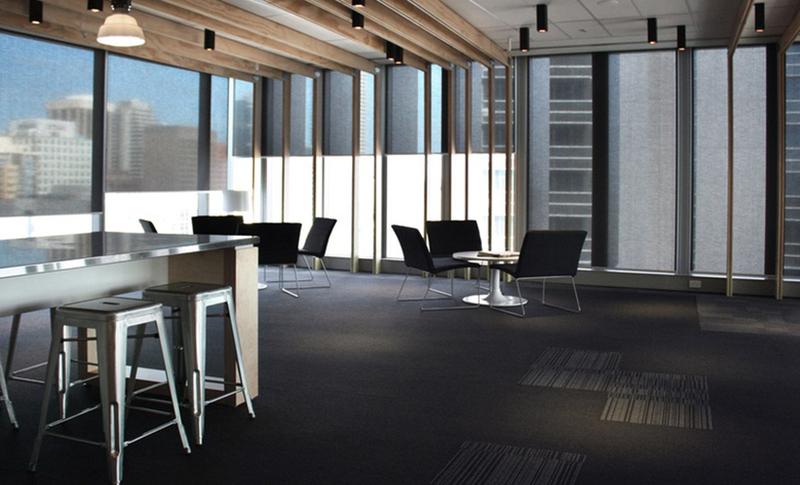 The SheerLine Blind system is a unique roller blind system that features a distinctive fabric made up of alternating horizontal sheer and room darkening or translucent vanes. Made from 100% polyester, you can adjust the SheerLine as you would a roller blind stopping the vanes in different positions to allow a range of light control. 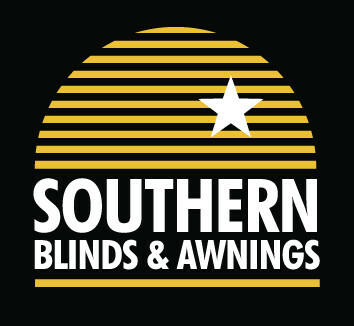 Here at Southern Blinds and Awnings, we supply and install a wide variety of motorised blinds to give you the ultimate in convenience and easy-to-use window coverings in all situations.